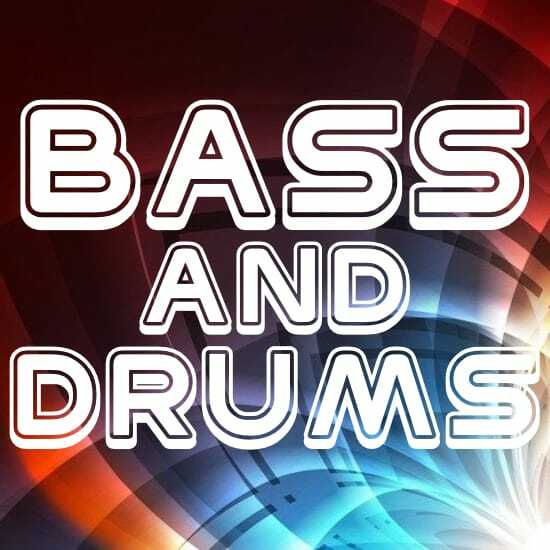 (* Available in MP3 only or puchase full MIDI File and edit out other tracks). .
Hit Trax bass and drum backing tracks give your band the backbeat and rhythm section so your band can play smaller sized gigs. The rhythm/backbeat tracks give guitarists, keyboard players, sax players and other instrumentalists and vocalists the freedom to work in several bands and venues. These backing tracks are specially mixed to pump out a solid rhythm section through a PA and they among our most popular backing track downloads.